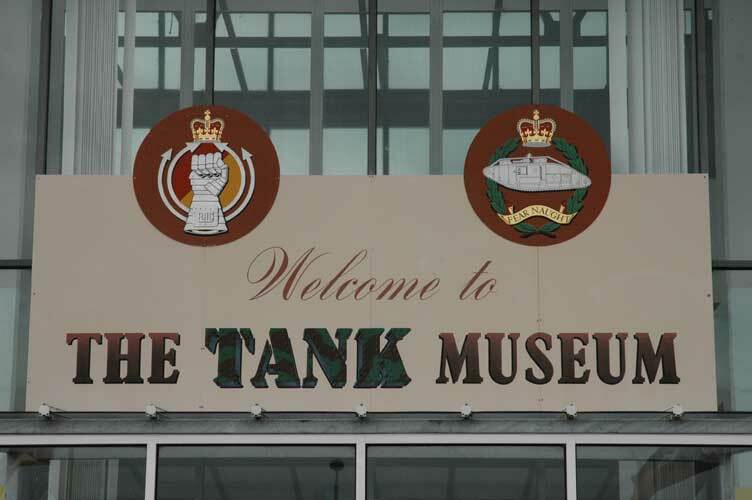 On February 20th three of the societies members were supposed to be flying from Kemble to White Waltham in Berkshire then onto Sandown Isle of Wight and then back to Kemble. 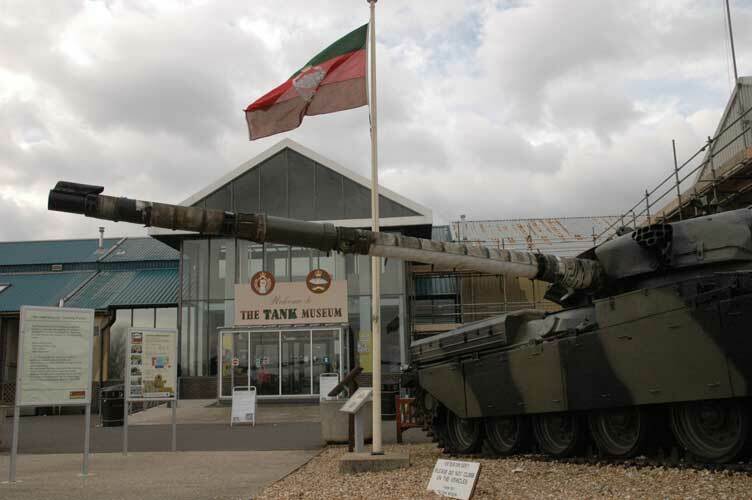 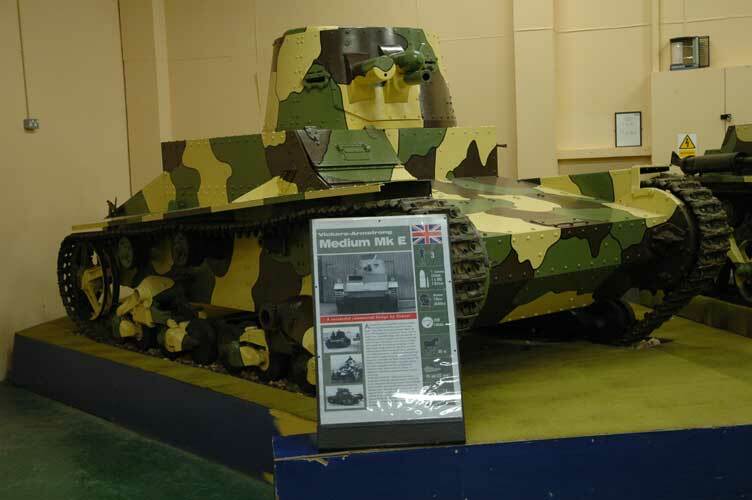 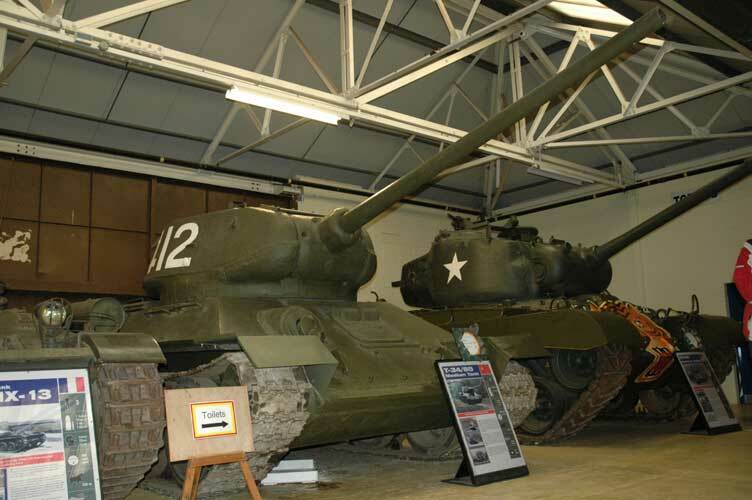 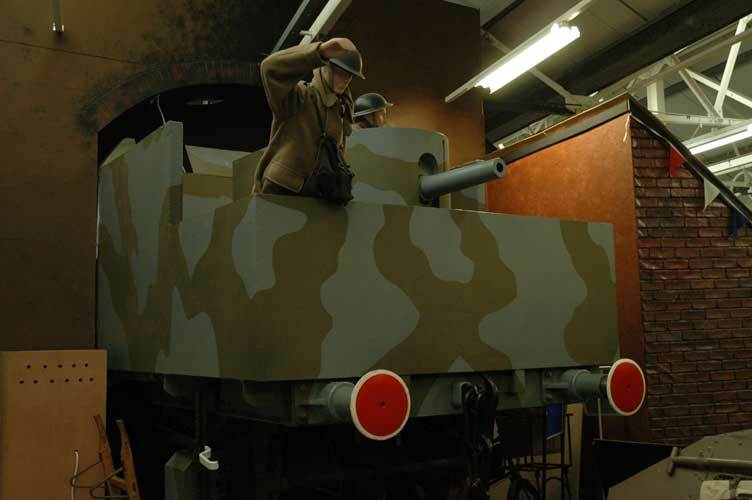 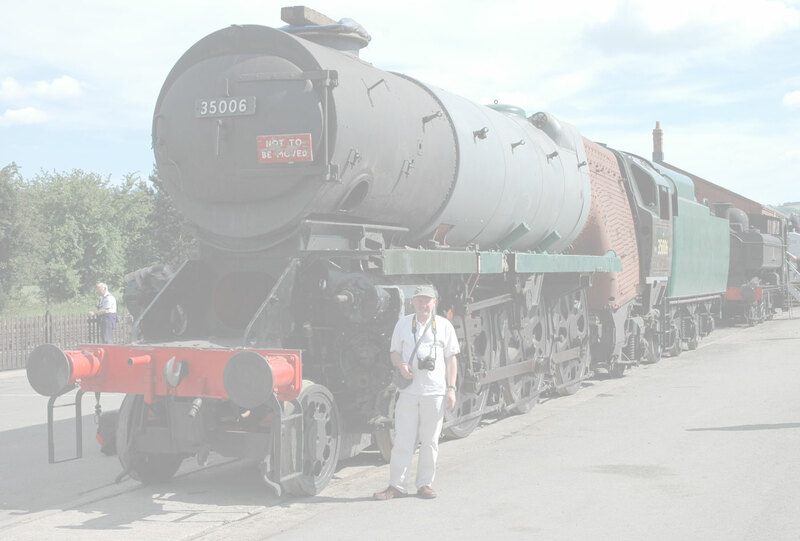 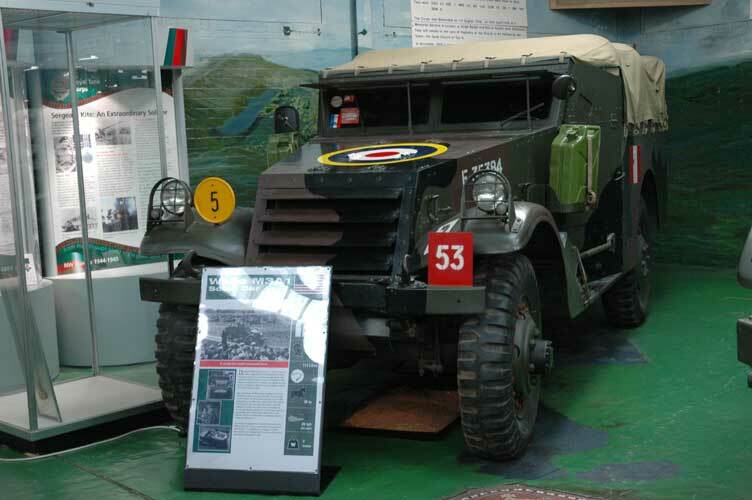 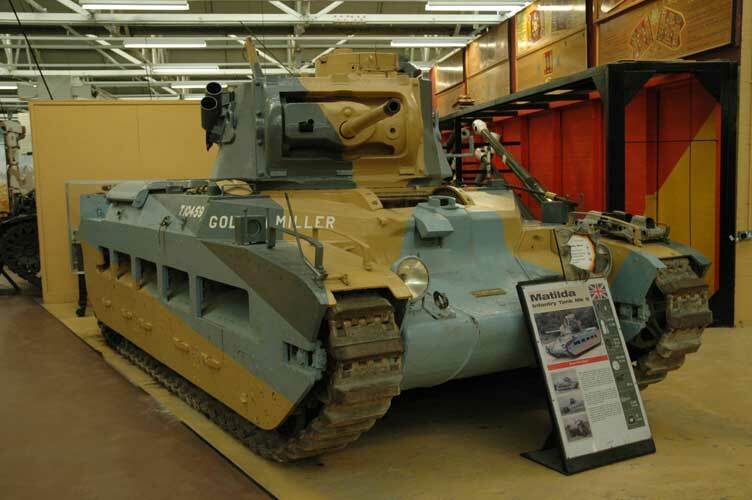 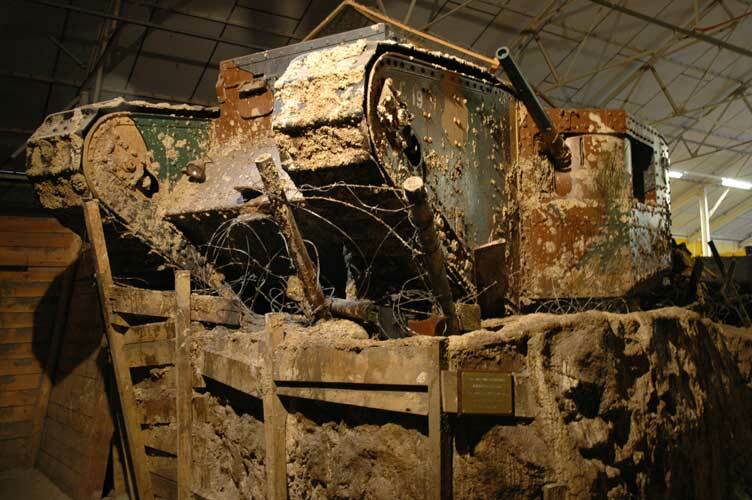 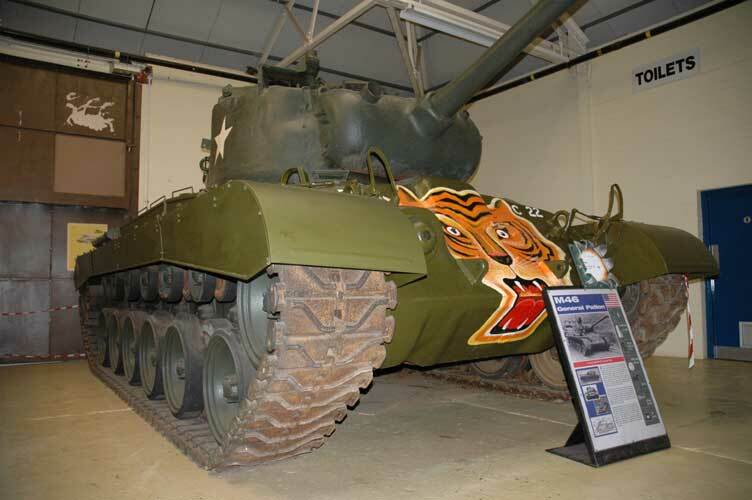 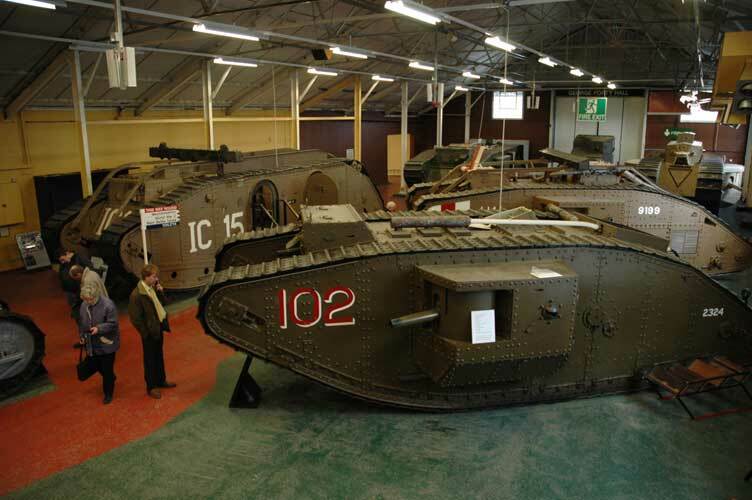 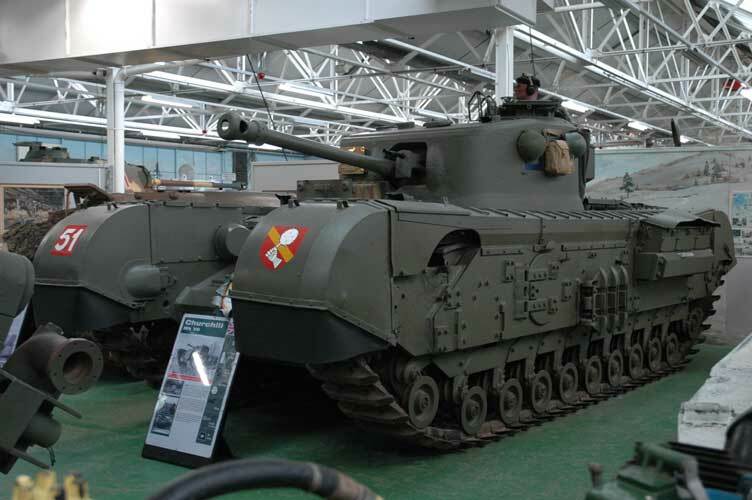 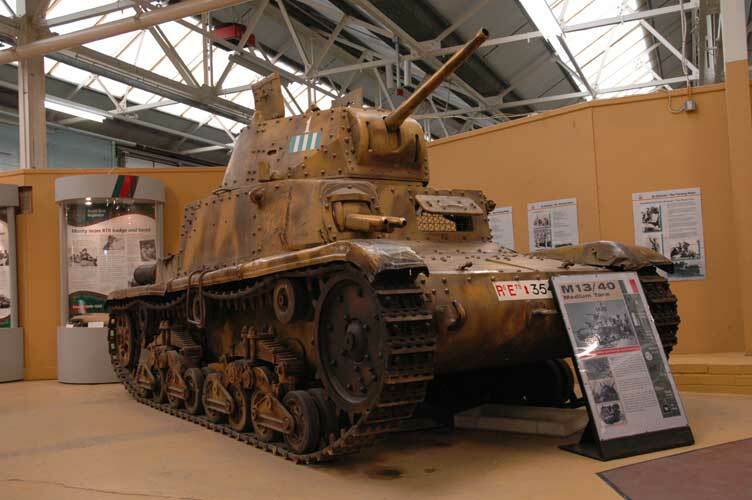 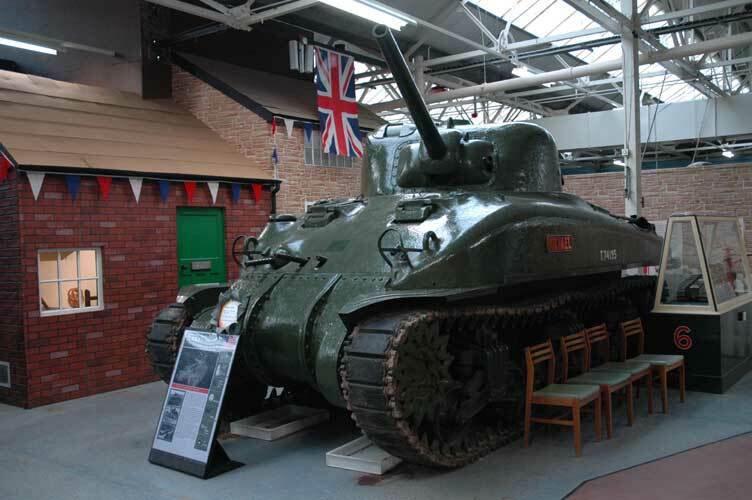 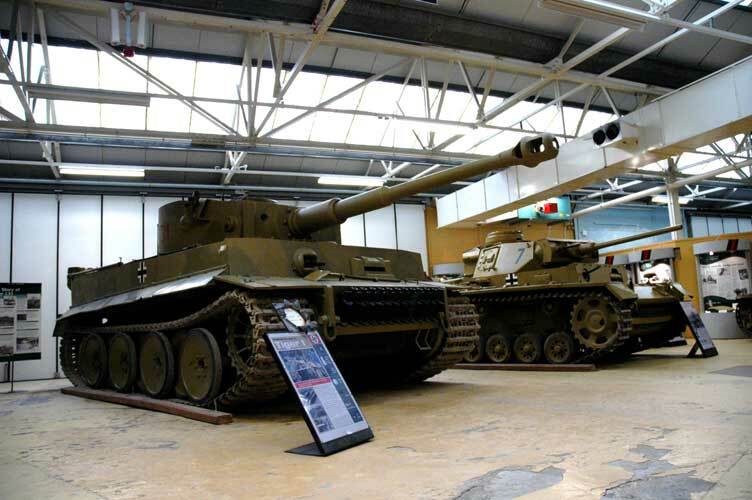 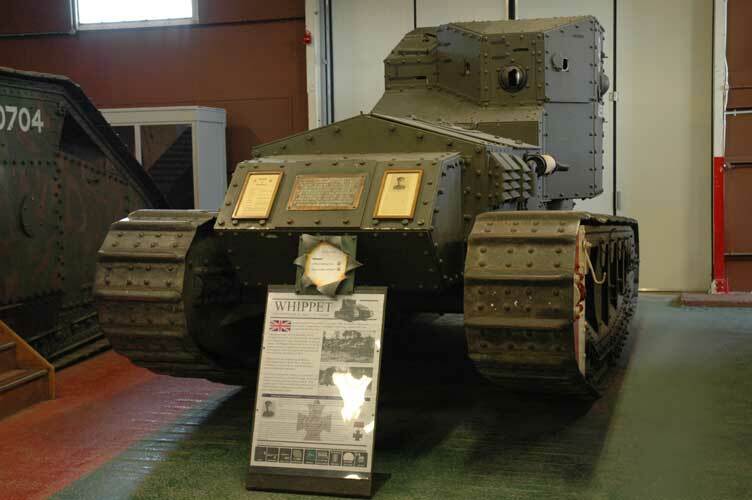 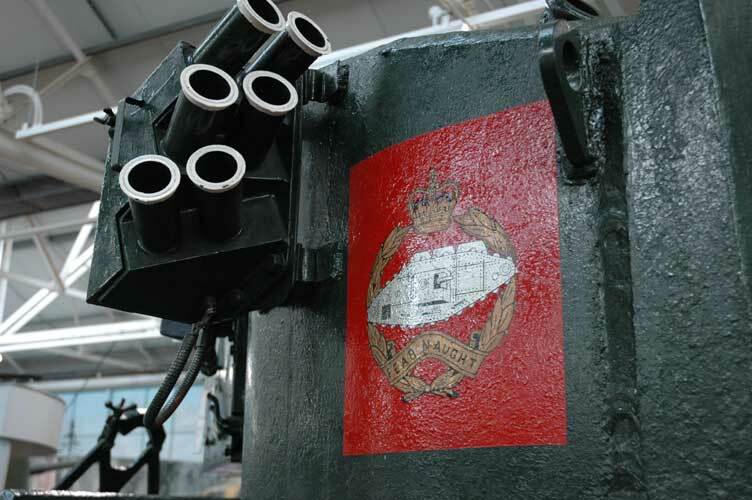 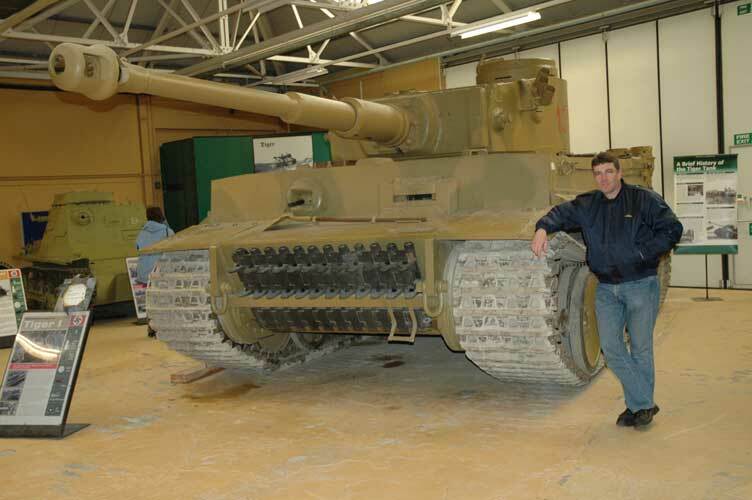 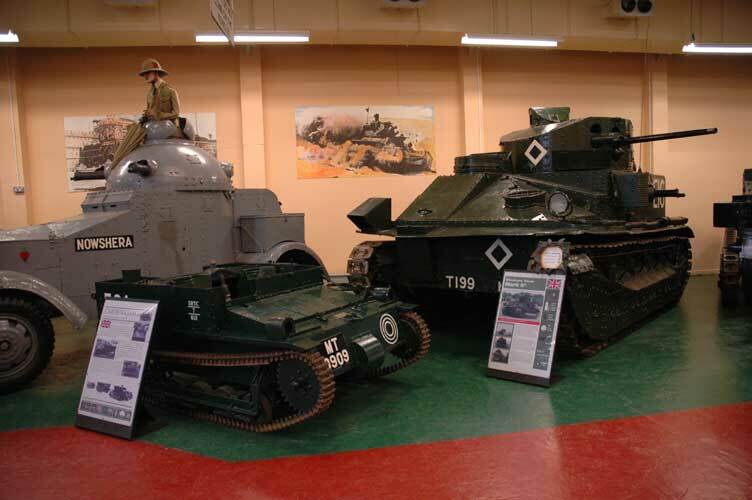 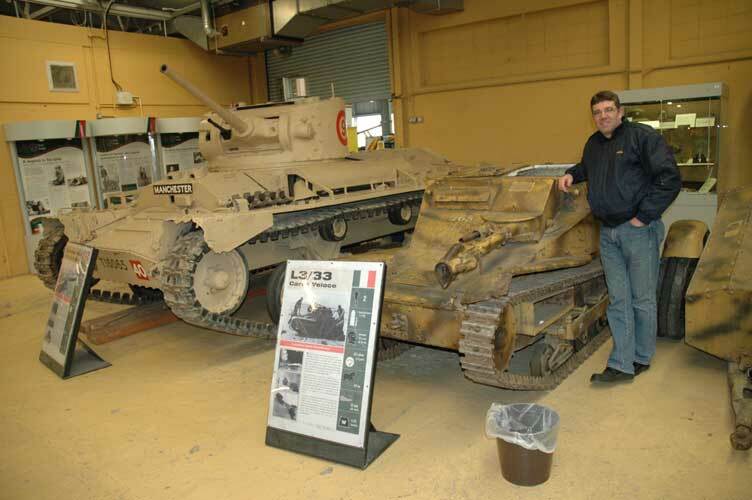 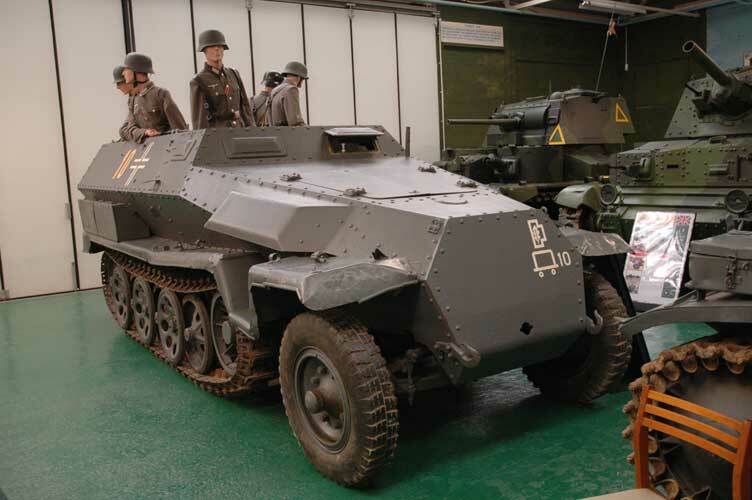 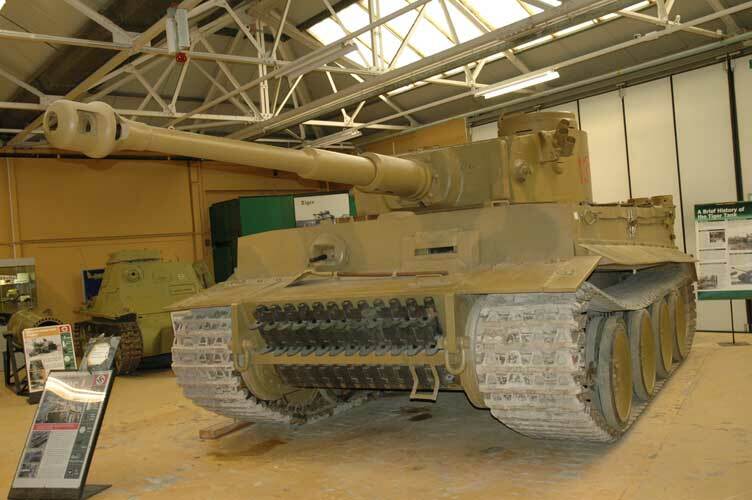 However, the great British weather conspired against them and their back up plan was put into action and a visit was made to the Tank Museum at Bovingdon. 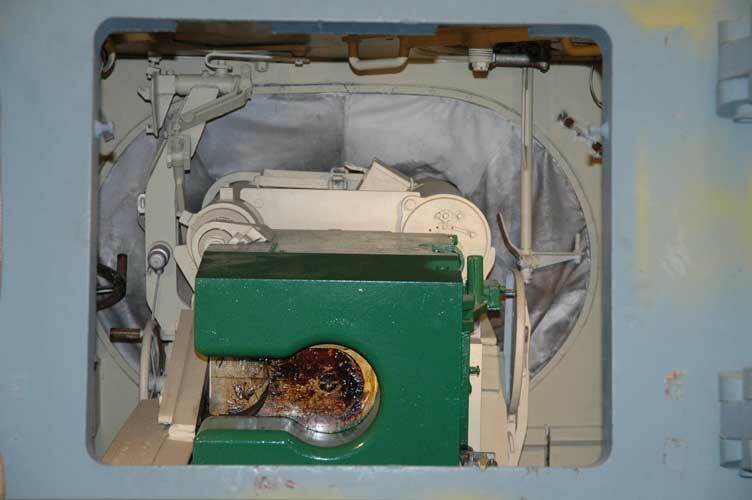 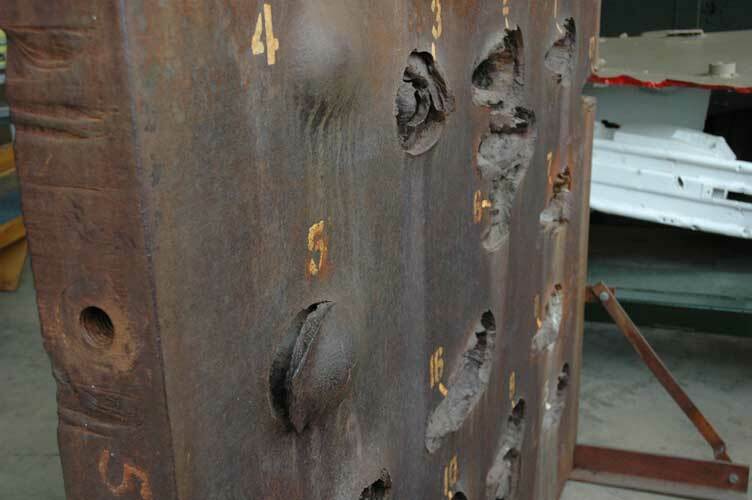 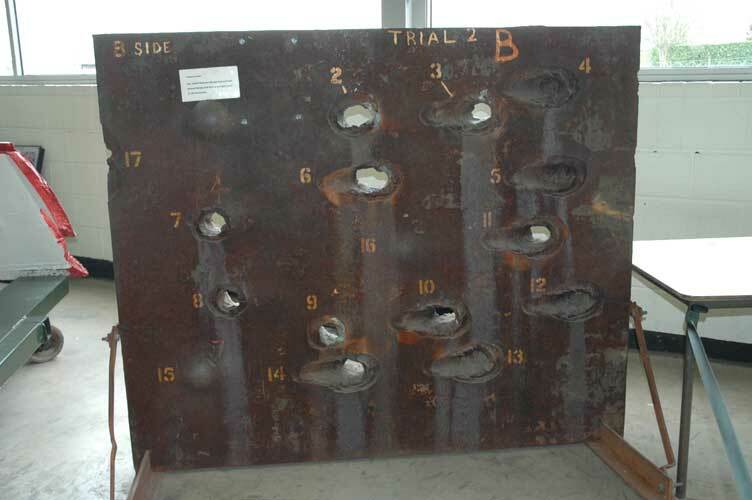 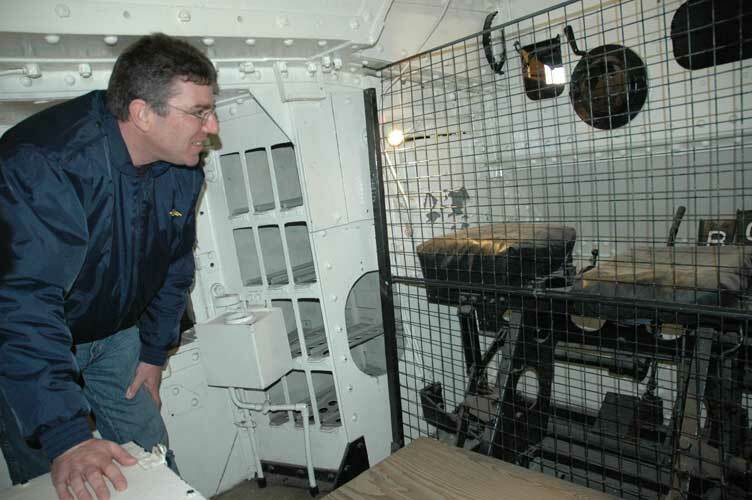 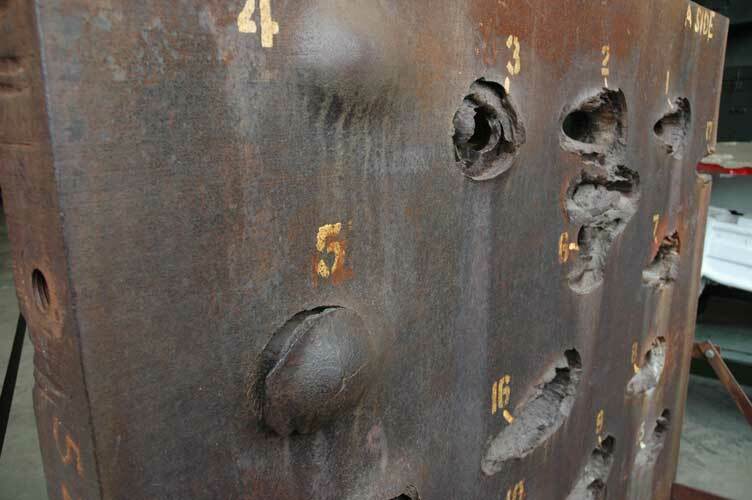 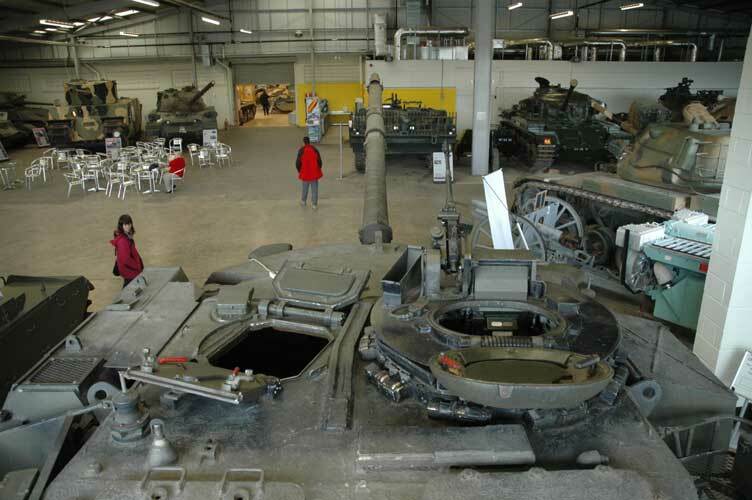 This really is a fascinating place to visit as it details the history of the Tank since its first use. 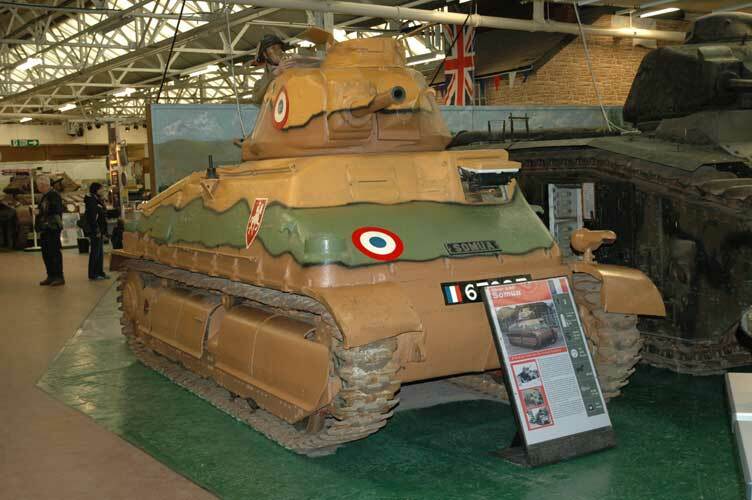 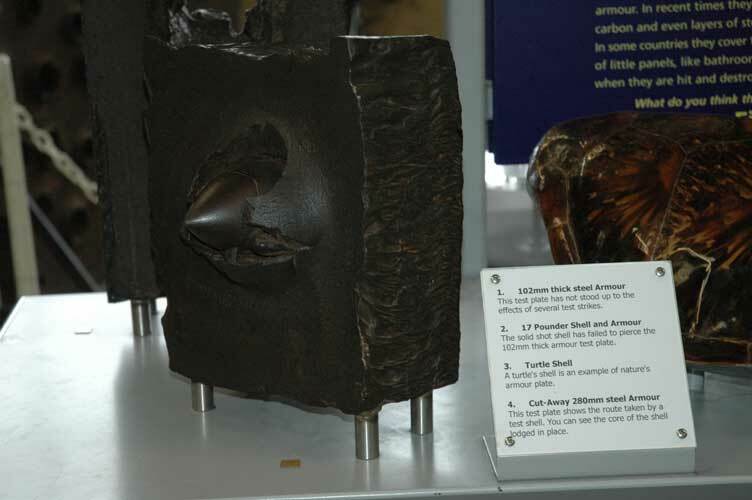 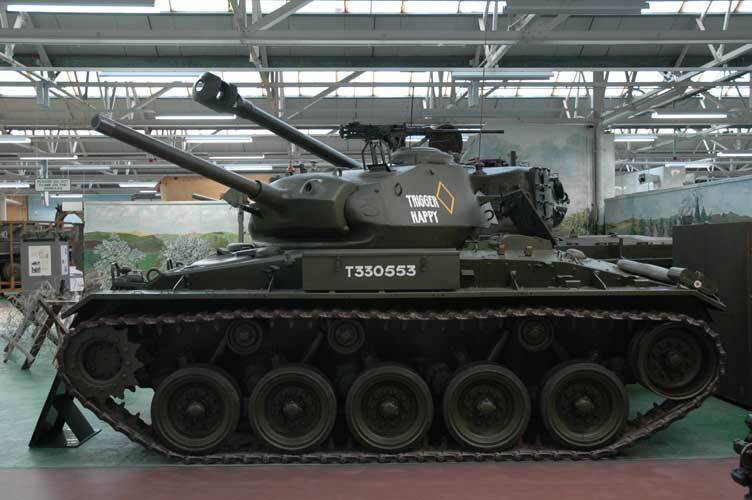 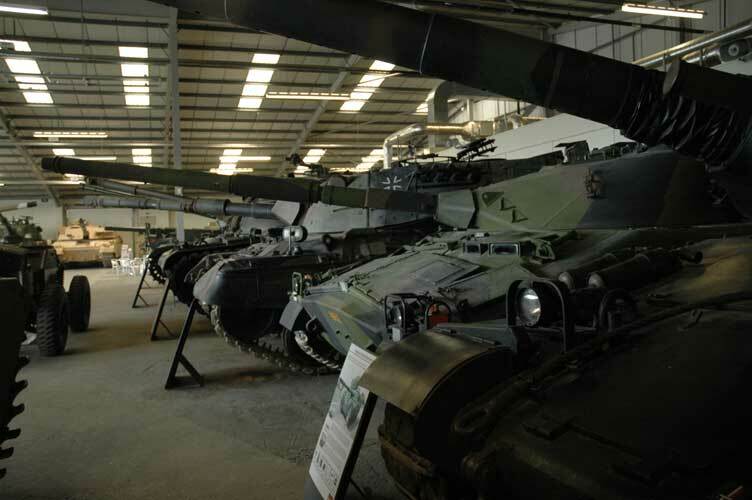 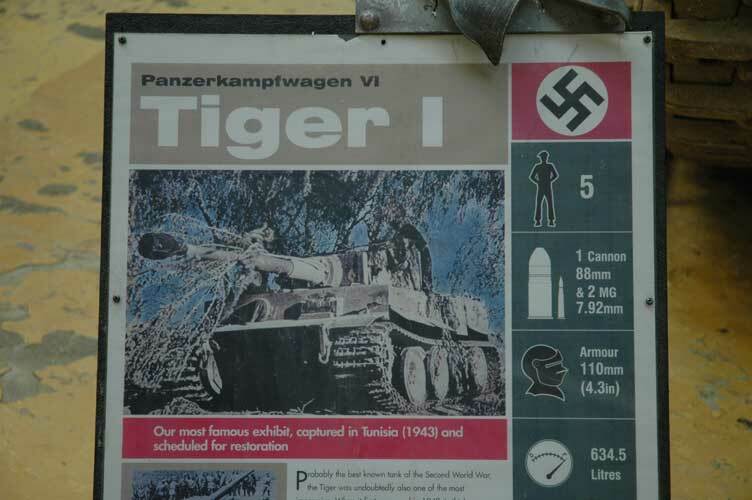 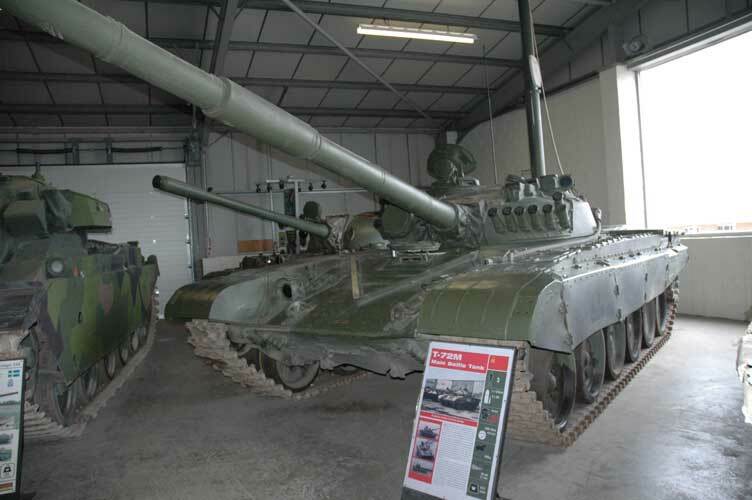 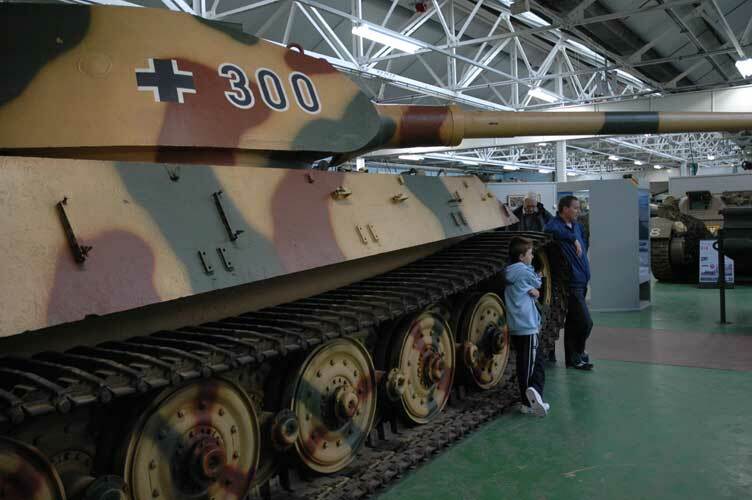 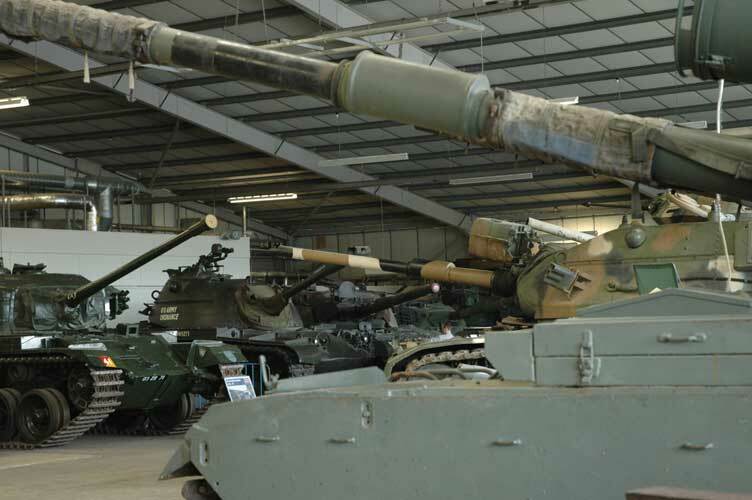 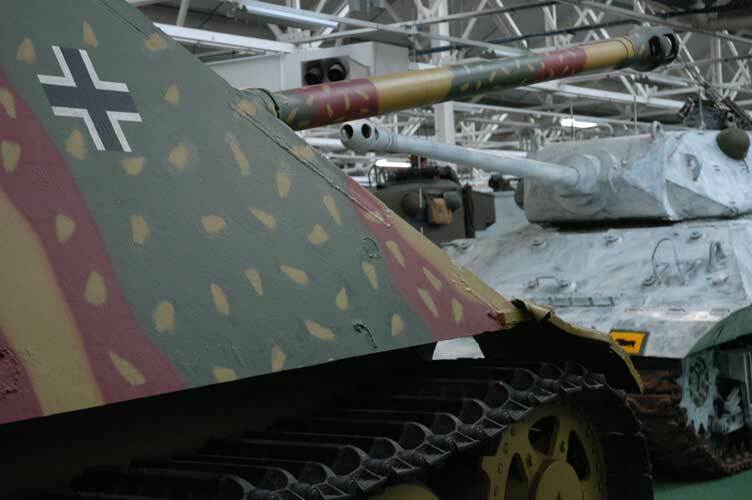 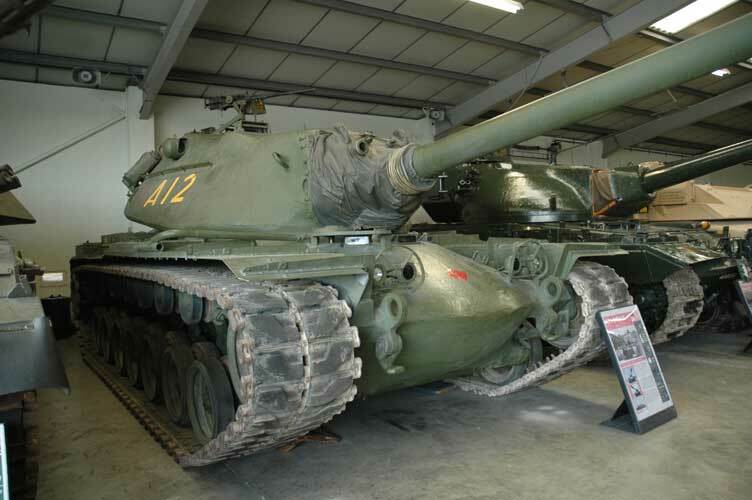 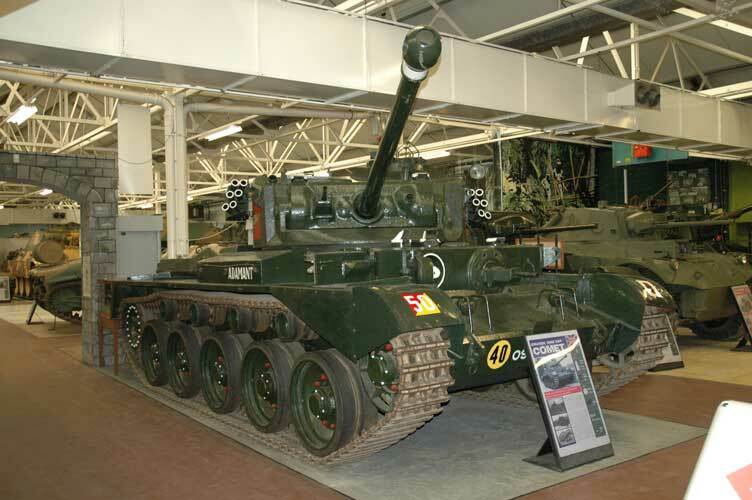 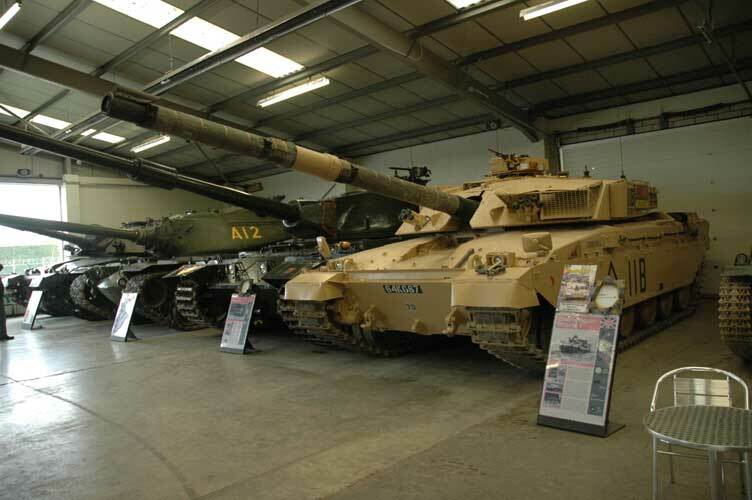 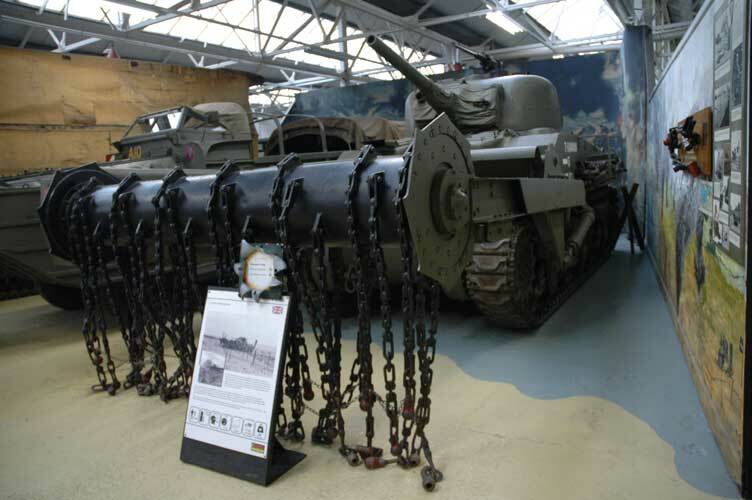 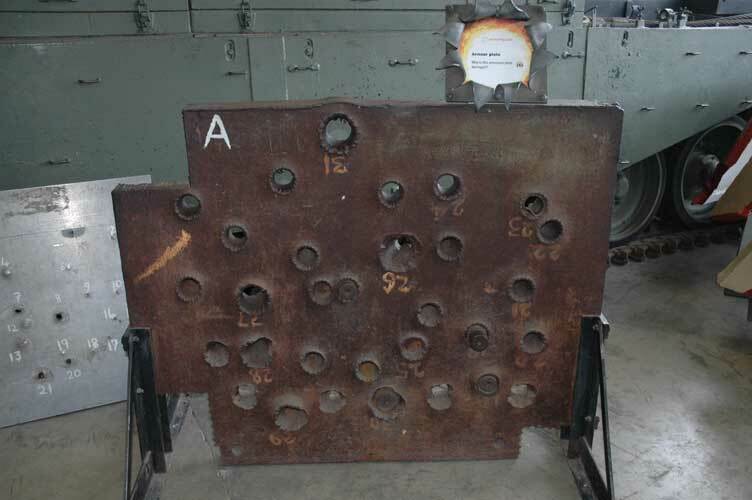 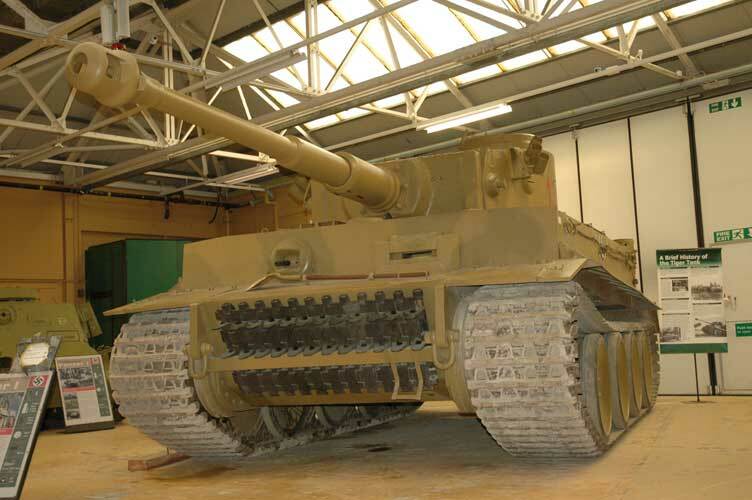 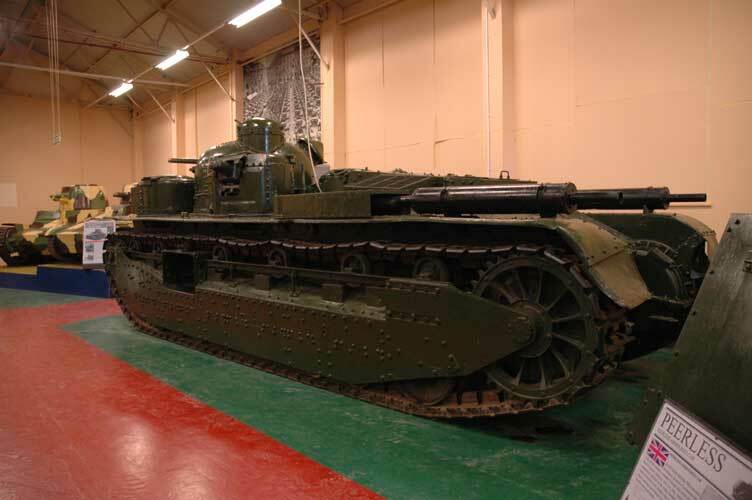 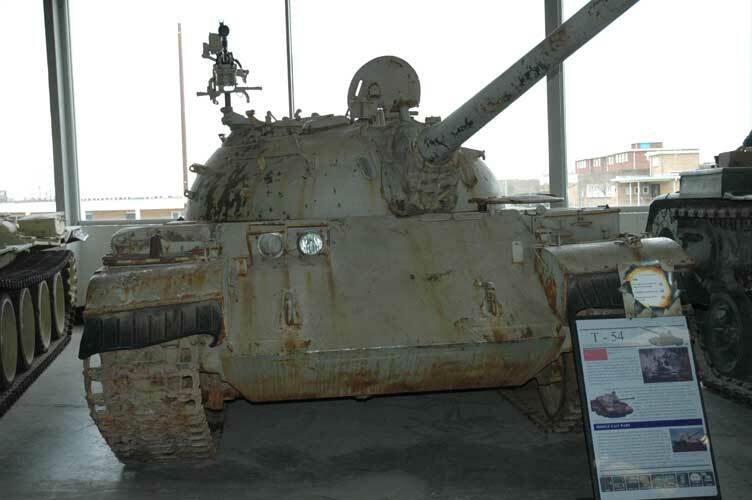 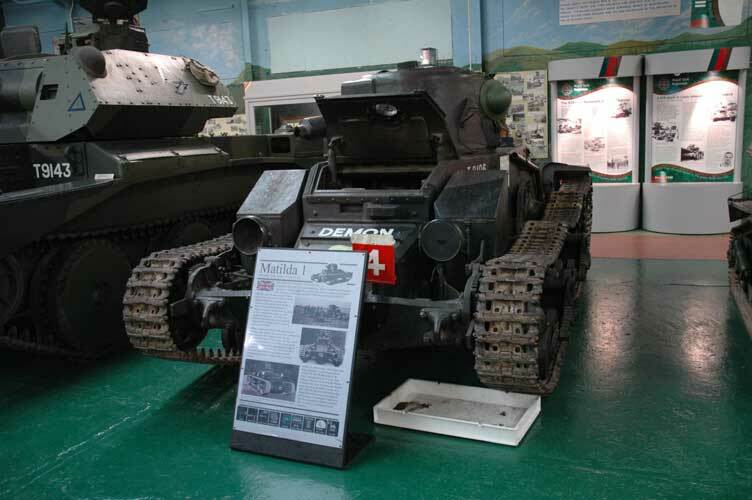 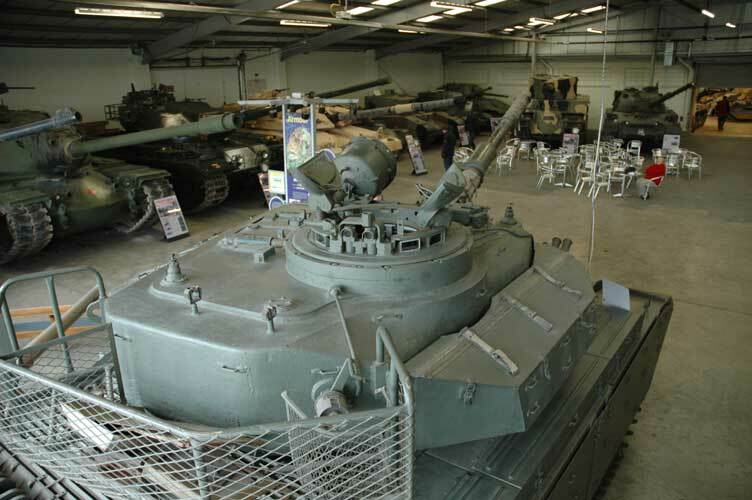 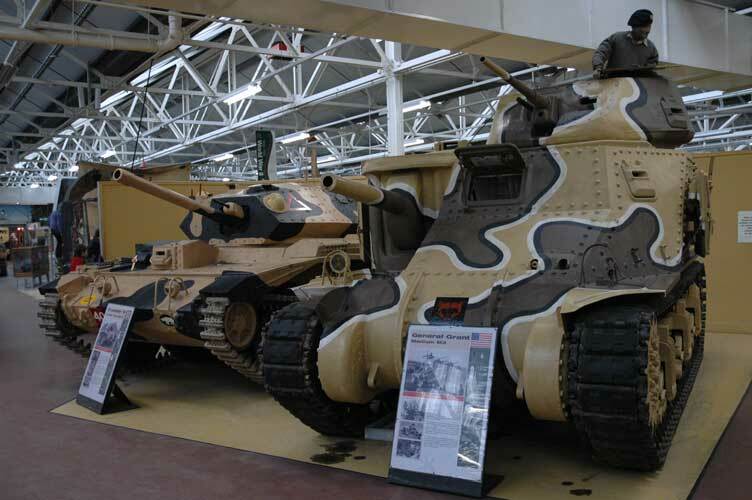 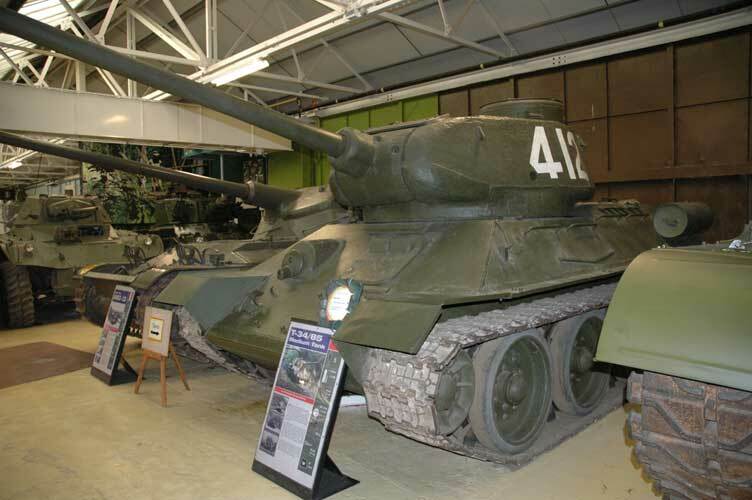 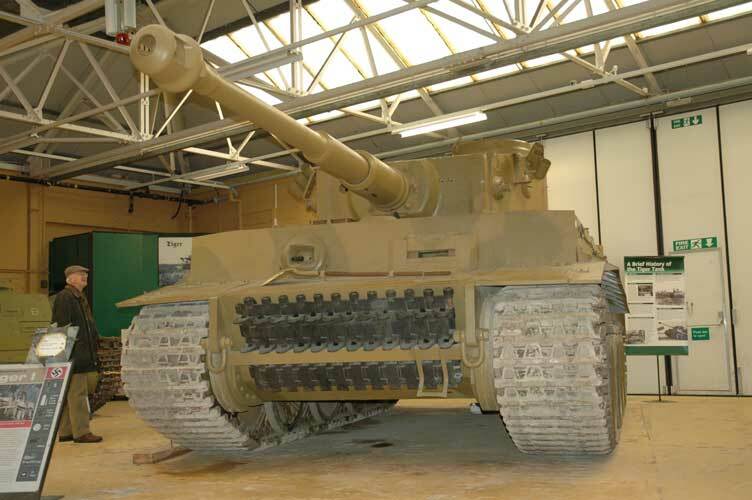 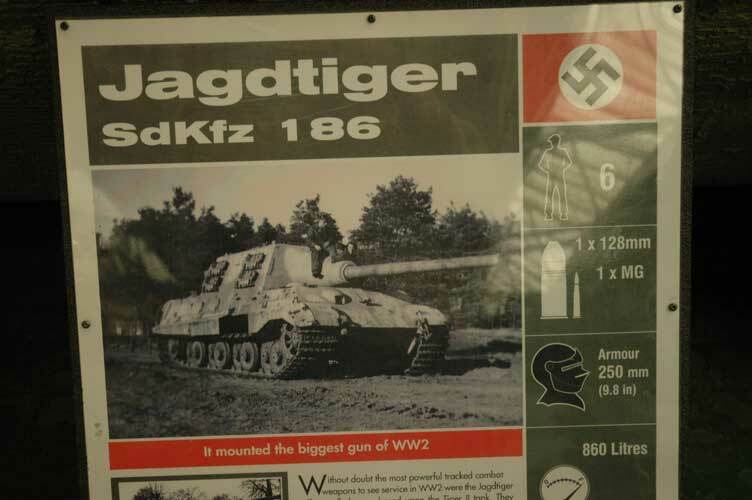 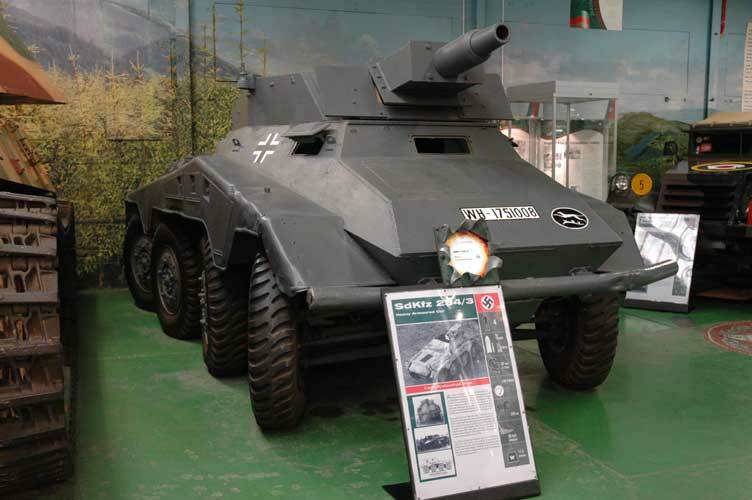 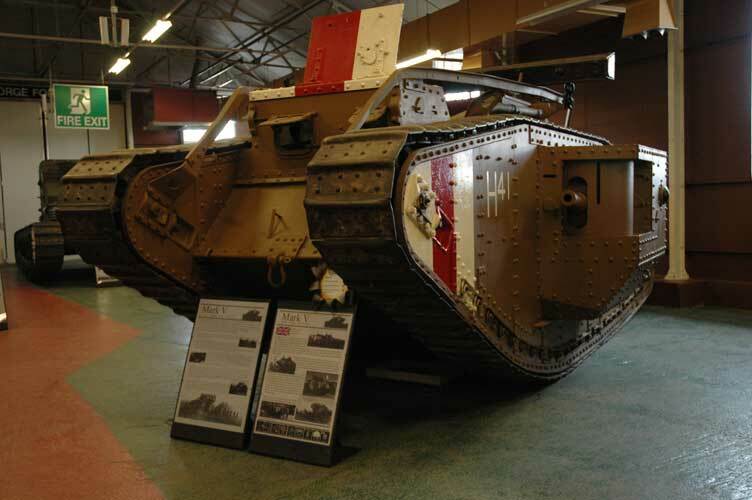 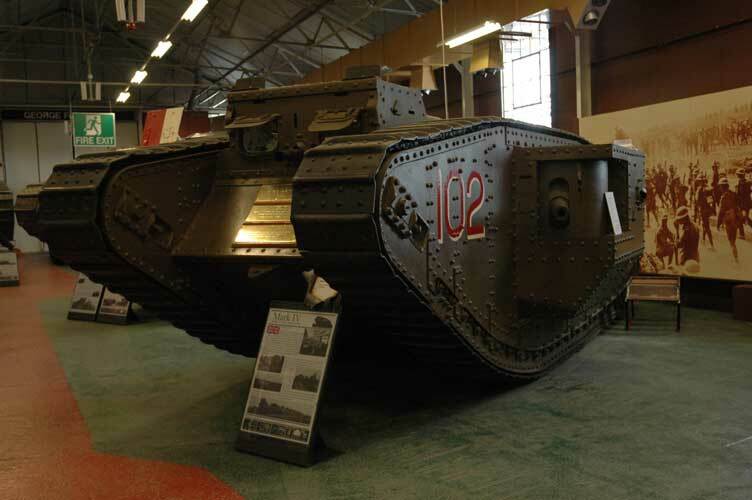 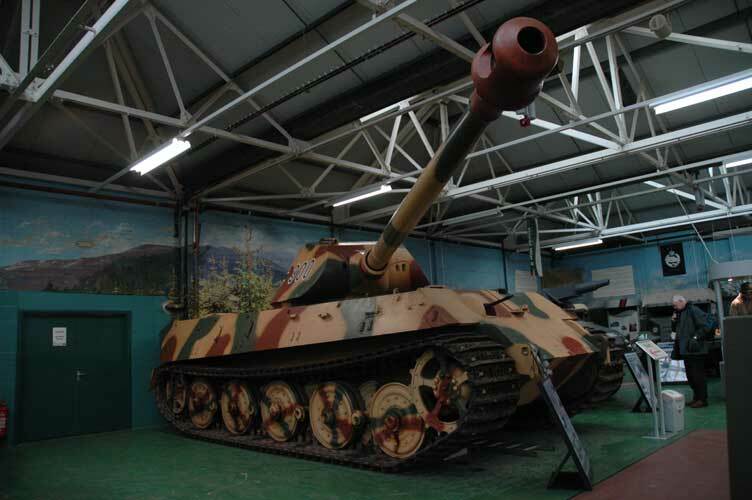 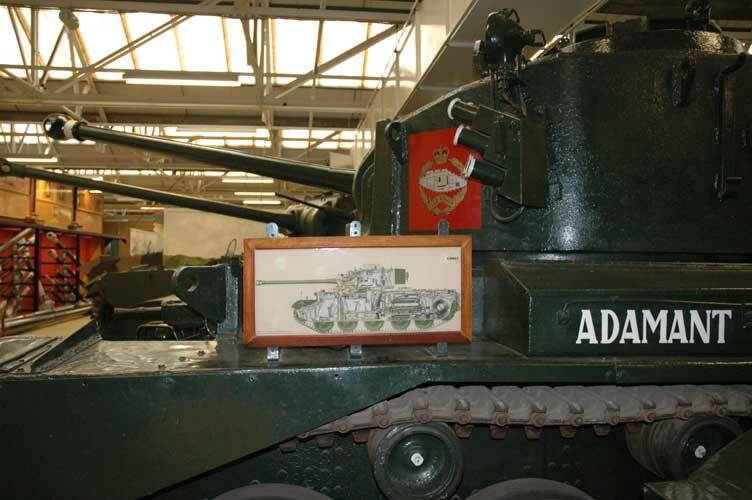 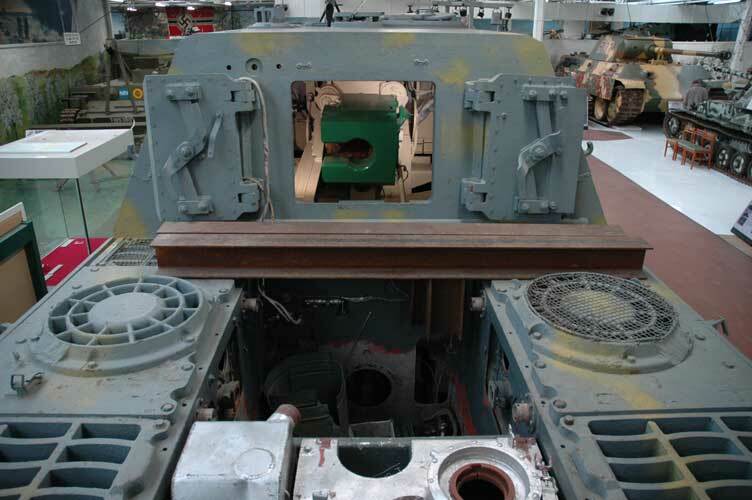 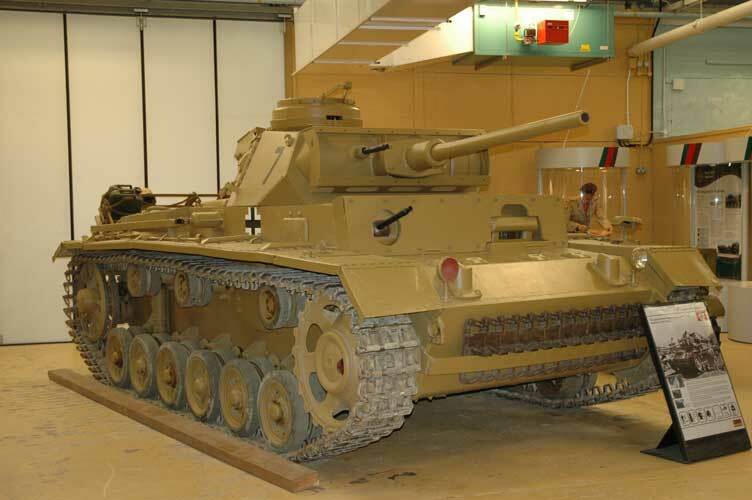 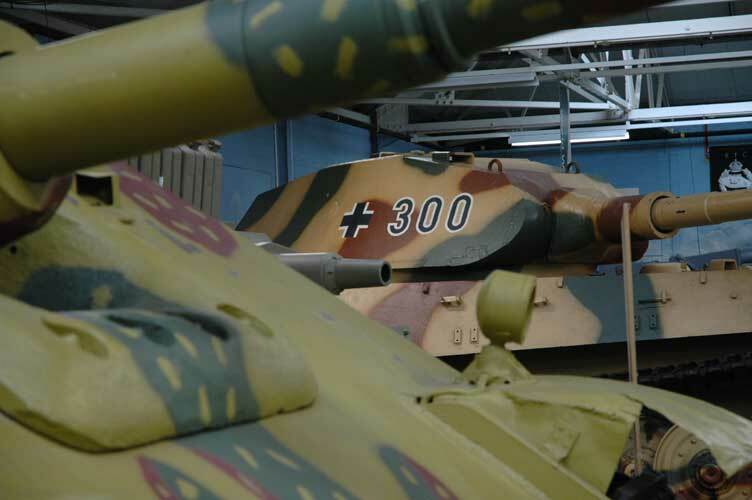 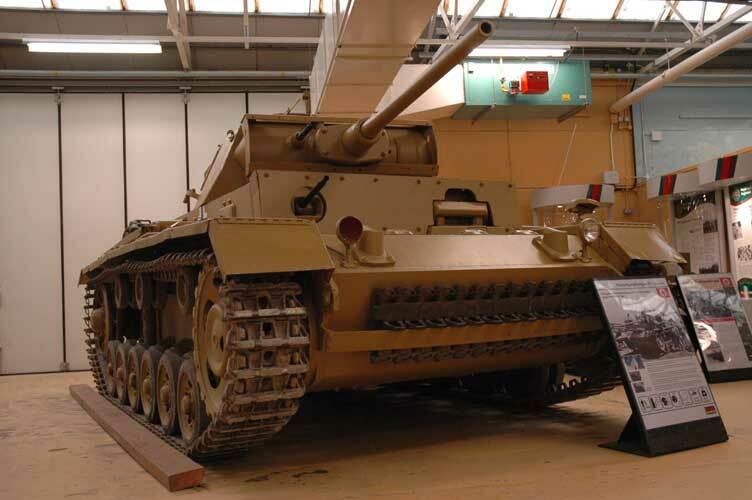 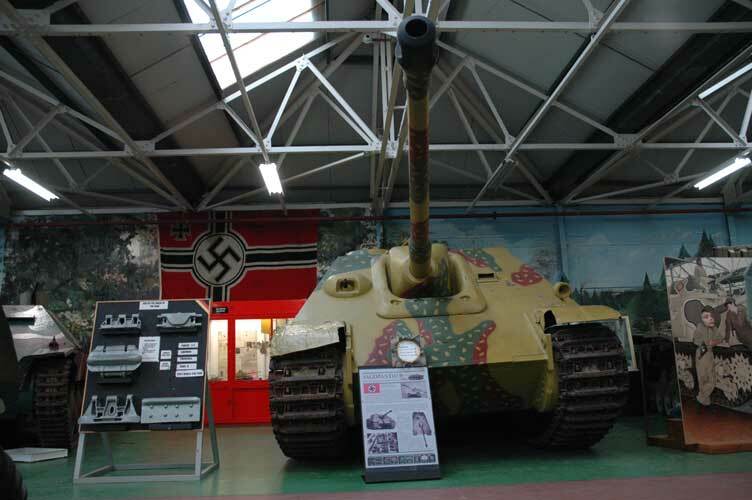 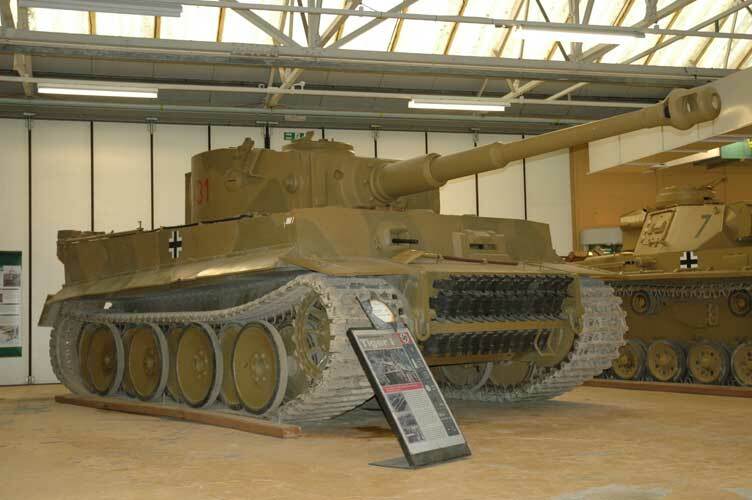 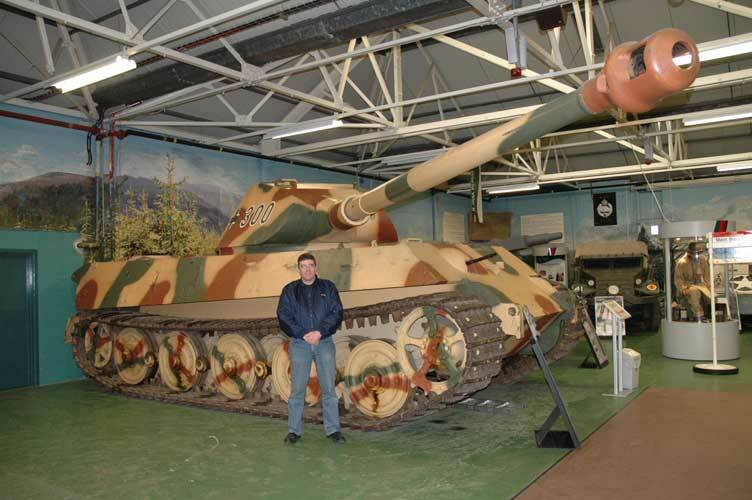 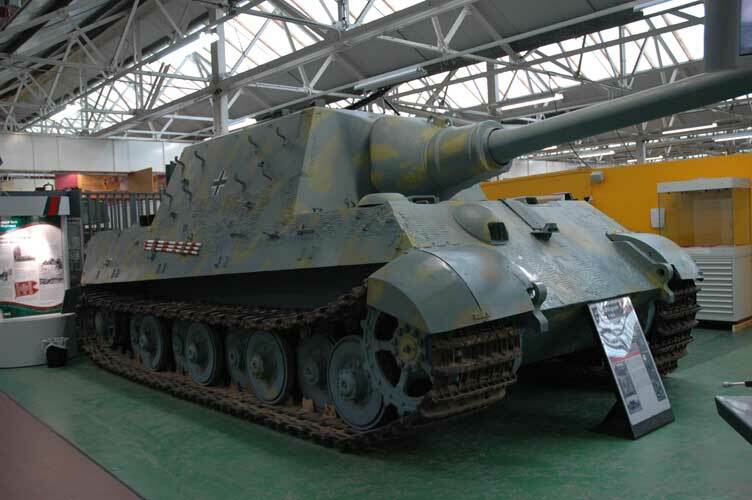 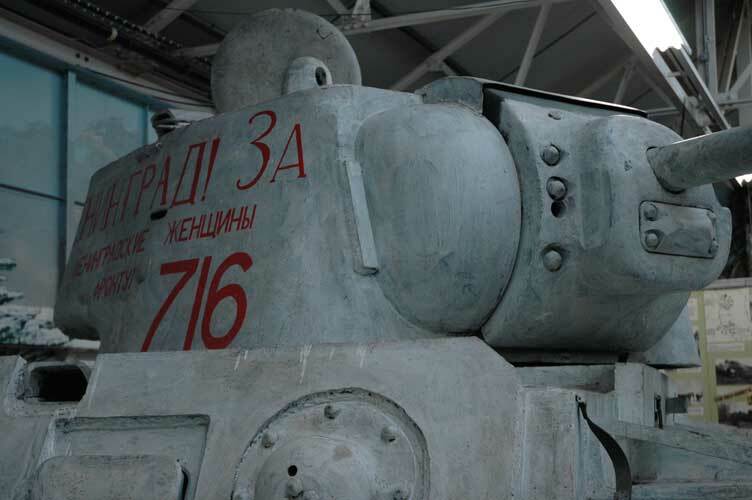 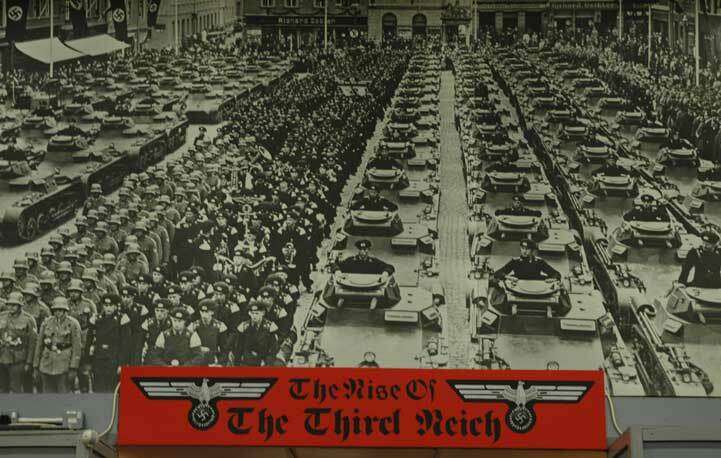 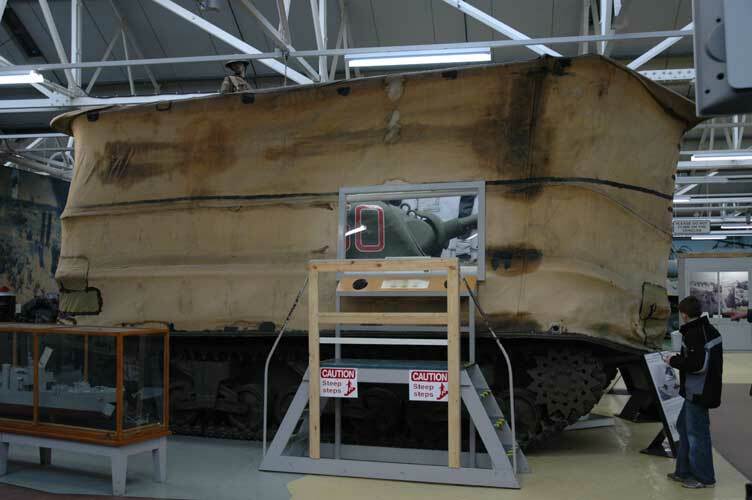 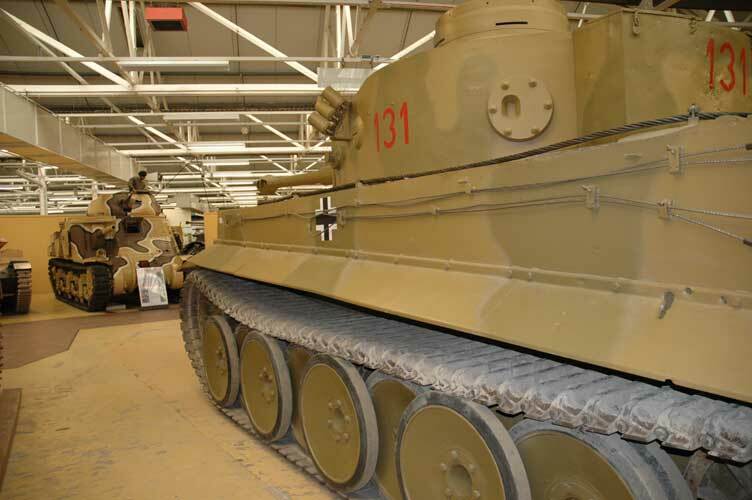 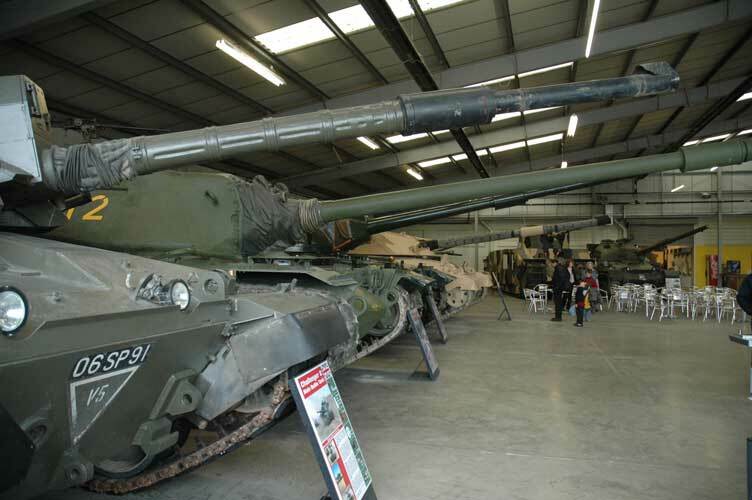 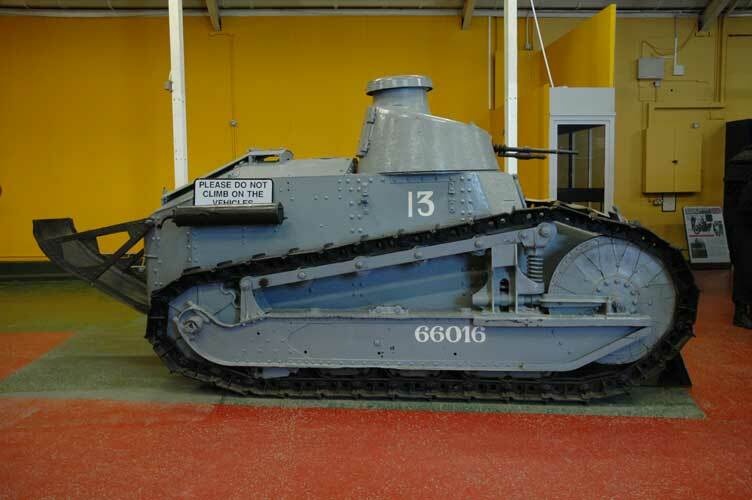 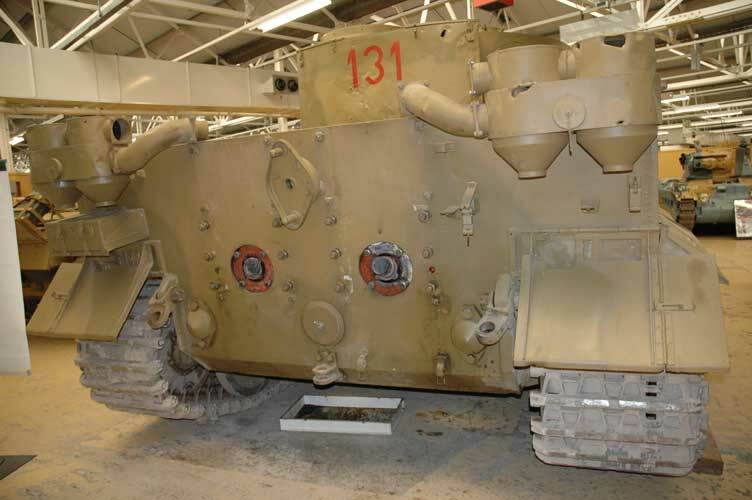 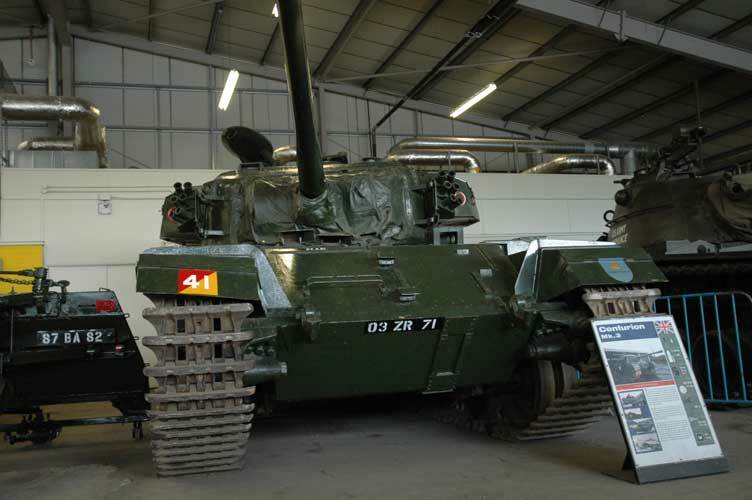 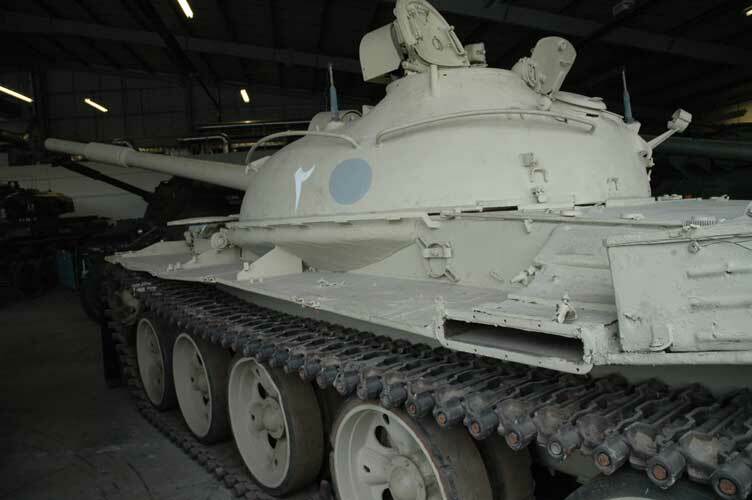 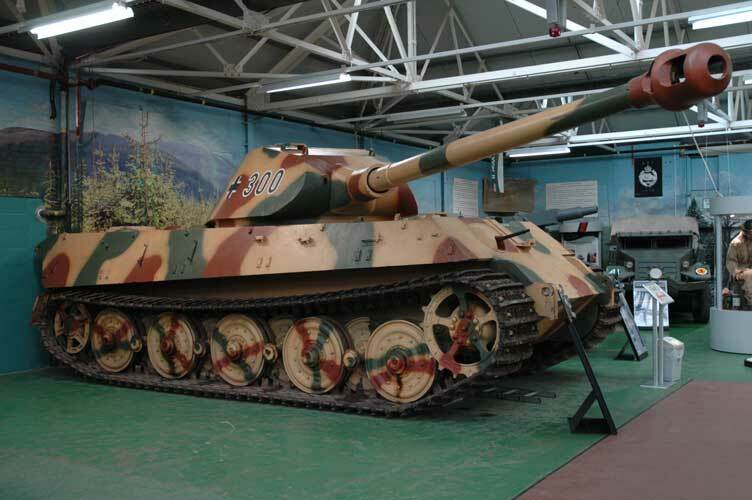 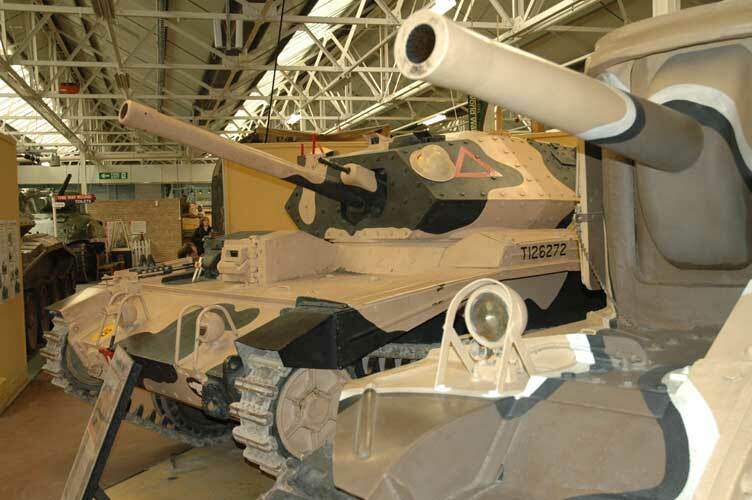 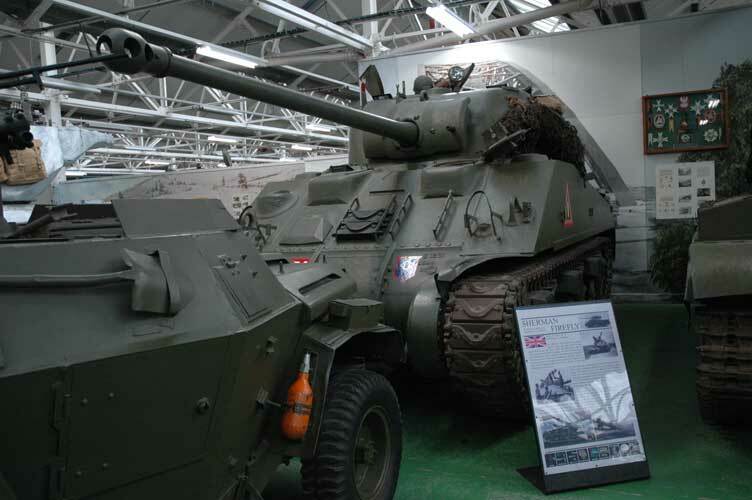 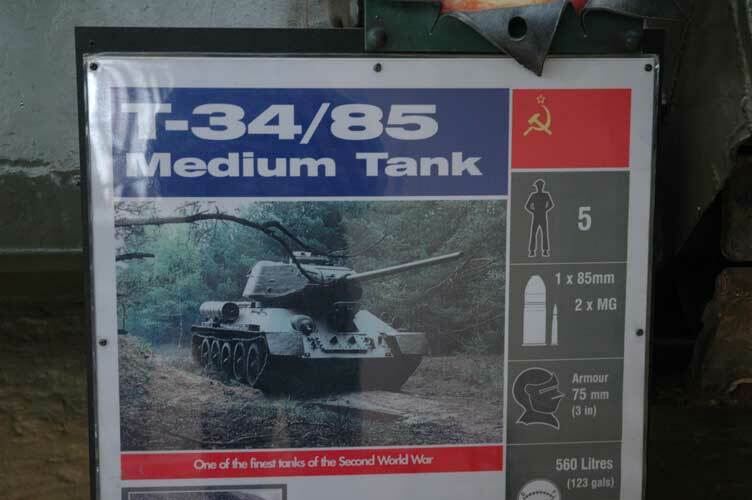 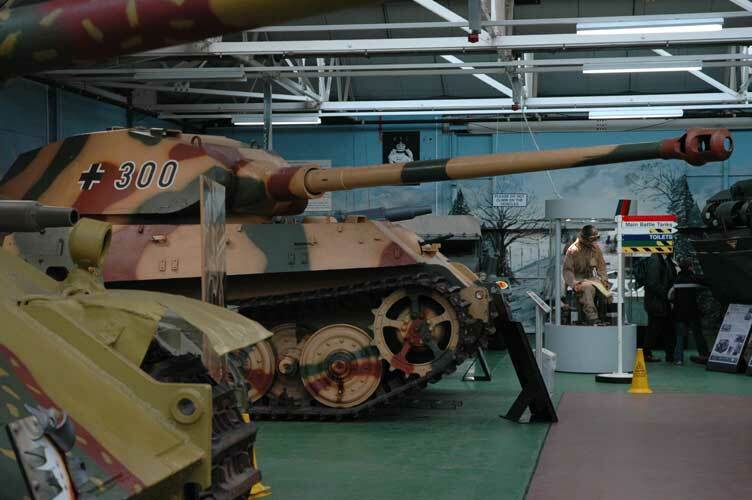 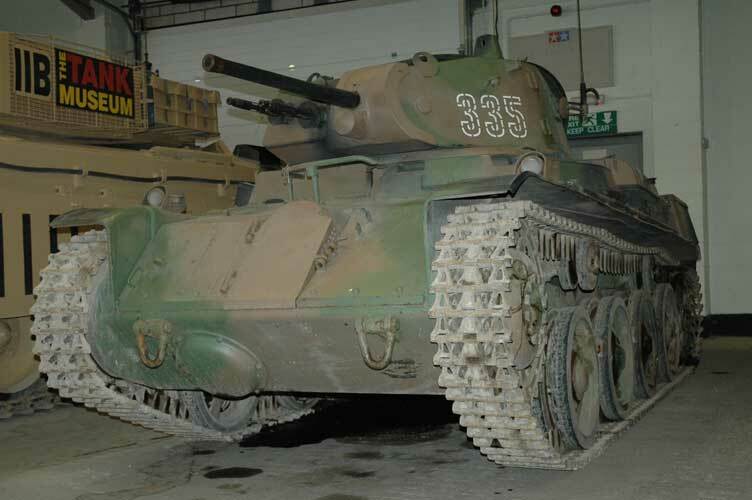 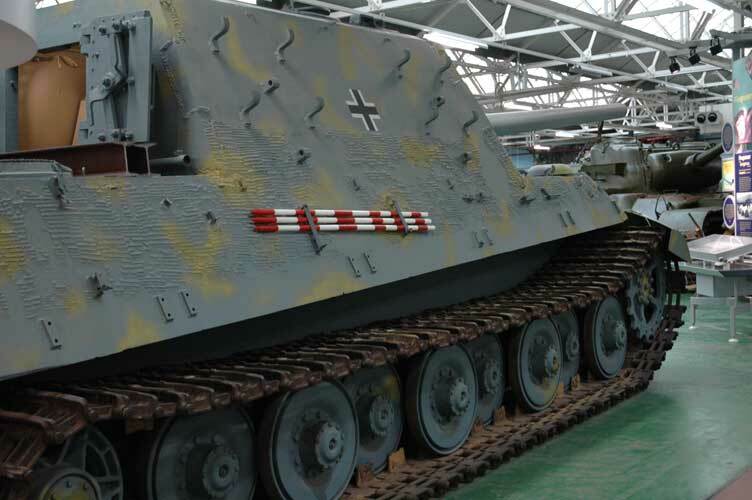 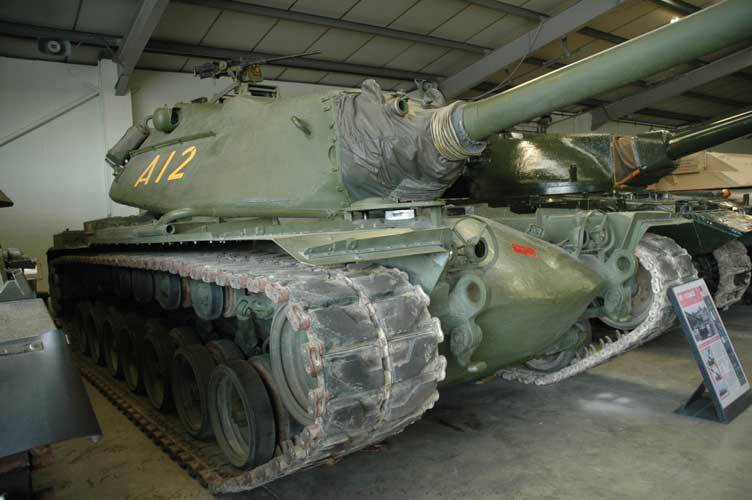 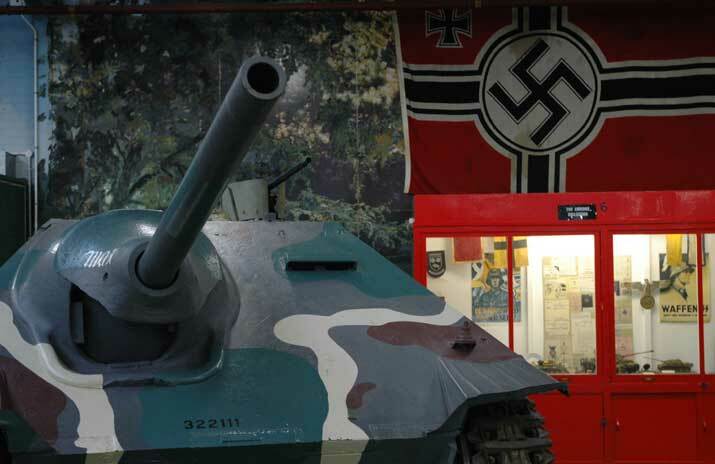 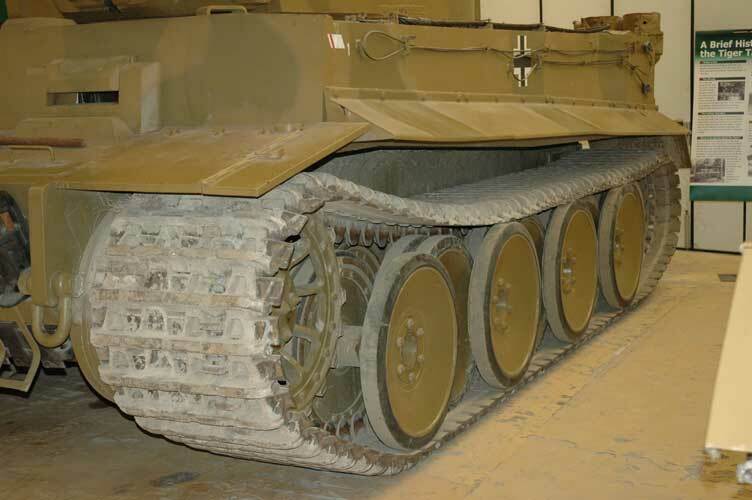 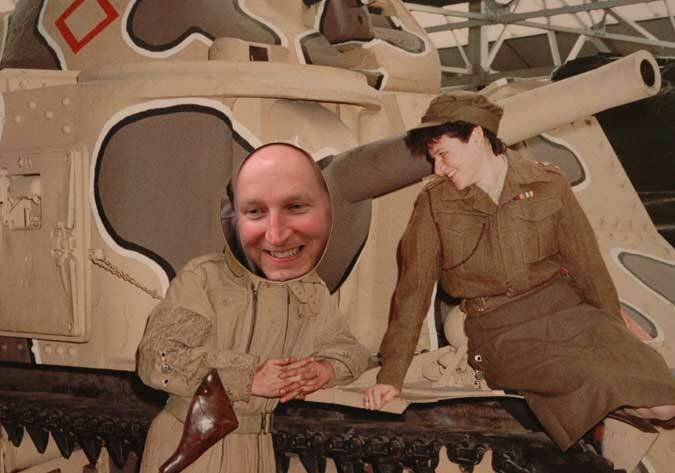 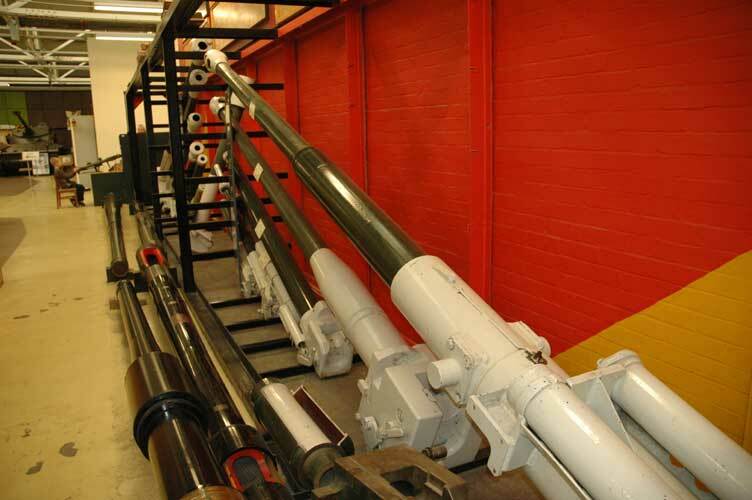 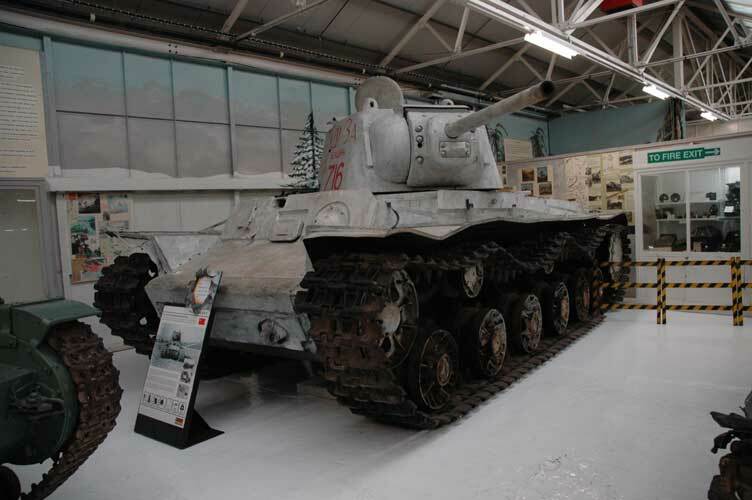 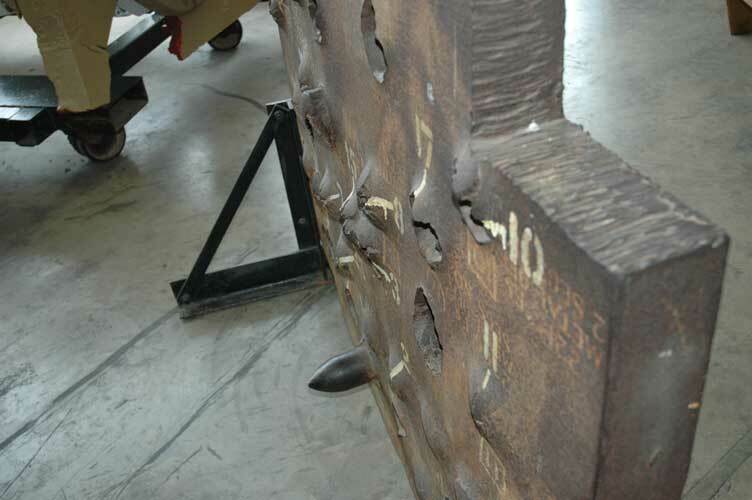 The museum is also full of interesting facts such as "did you know that some Tanks only place as much pressure on the ground as a Ballerina!" 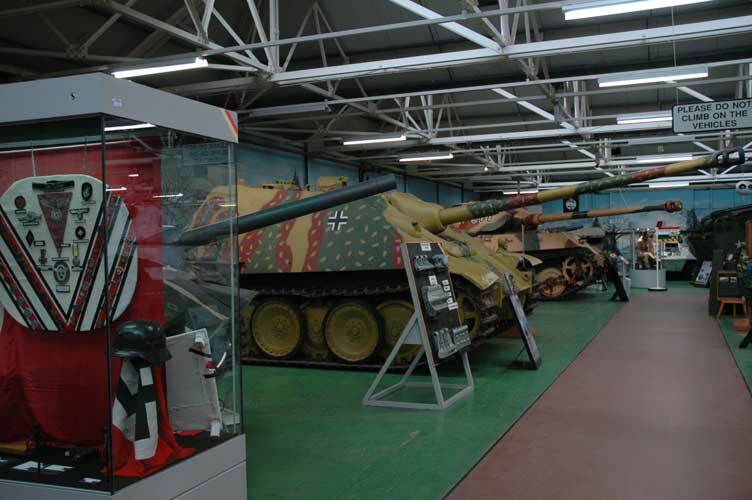 This museum is well worth a visit.